Wexford Leas is an attractive community located in the heart of Palm Harbor FL. Homes for sale in Wexford Leas are very affordable and a great value in Palm Harbor. This subdivision was built during the 1970s and into the 1980s but many of the homes have been updated to bring you many of the upgrades you would like to see in your new home. These three and four bedroom homes were built with comfort in mind, and pool homes are also available. Annual homeowner association fees are extremely low, helping you keep your budget in check. 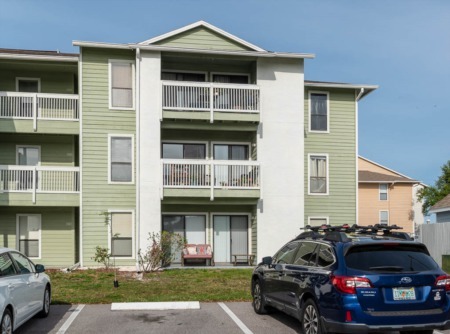 Wexford Leas is conveniently located in the midst of the best schools, parks, playgrounds, and shopping in the northern part of Pinellas County. Just a short drive away are the most famous beaches on the west coast of Florida, several of the most popular golf courses, and so many beautiful parks to choose from. 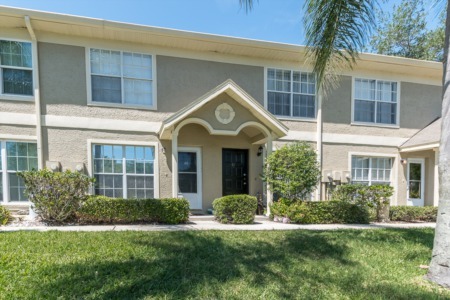 Take a walk on the Pinellas Trail or just relax in the comfort of your own backyard in this quiet neighborhood. You can't go wrong in Wexford Leas and if you are interested in taking a look at any of the homes available, please let us know. Selling your home in Wexford Leas? Hire the experienced realtors who have sold in your development before and know the current market. Our successful sales speak for themselves. Contact one of our experienced Agents for an estimate of the value on your home today. We offer unique marketing tools to ensure you get the best price for your home. You can also reach out to us using the form just below this paragraph.